This post contains affiliate links. If you make a purchase after clicking one of these links, I will receive a small commission. Thank you for supporting Townsend House! significant insight into my own schooling choices for the kids. it is faster or slower or right in the middle. what works for us currently – always subject to change! less with Jack than with Emma this year. of the way through book 1A. move onto 2A & 2B. most part, in addition to whichever books he chooses from the library. make sure that his writing improves before we move onto the next book in this curriculum. we haven’t started it yet. as we will let him do, and he is a happy camper. Reading – We are currently using readers from Sonlight Core D, and I expect that to continue. we are learning together as a family. us through the end of our regular year this year. The subjects we are working on together as a family. notebook, and Emma got the older notebook. reads the textbook aloud to the student. isn’t difficult for me to help her if she has trouble writing out information. There are also some amazing lapbook resources that we may incorporate as well, but we aren’t there yet. We also LOVE all things Magic School Bus and incorporate a lot of their products/books/shows into our everyday learning as well. lessons and theater once a week. and it has been fun to share this with her. be doing soon are Justin Morgan Had a Horse, The Lewis and Clark Expedition, and Tolliver’sSecret. going to try and condense it as much as possible. the other cores from Sonlight so early. Core D, and decided to move slowly through it, and add in other elements. this is The United States Cookbook. February, but it is going to give us a little extra history in the meantime. order they were accepted into the Union. all the reading with the kids (and we still are using the Children’s Encyclopedia ofAmerican History), I know that this will be a lot of fun. is something I am happy to oblige her with. 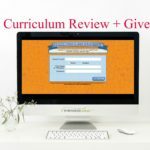 curriculum that you use with your kids? Or a favorite subject you love to teach or study? This is so amazing! 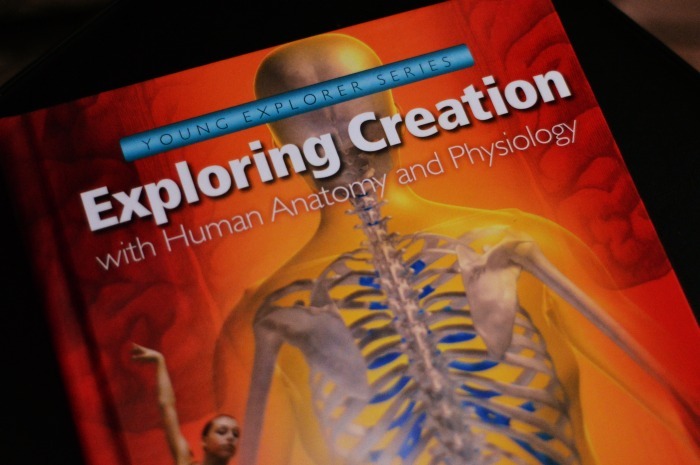 You have such a great choice of books and curriculum. You are doing a great job. Those are some great choices for Homeschooling subjects. We thought about it but the therapy needed for my boys was better through school. Congrats for taking the leap to become a homeschool mom. I know this is a challenge and adventure. Looks like you have some helpful resources to help you on your journey. Just curious on your opinion of being schooled at home but via computer. In Ohio we have an online school called ECOT. I don't think it is a very good option but curious if you had an opinion of those. I realize anything is only as good as you put into it. 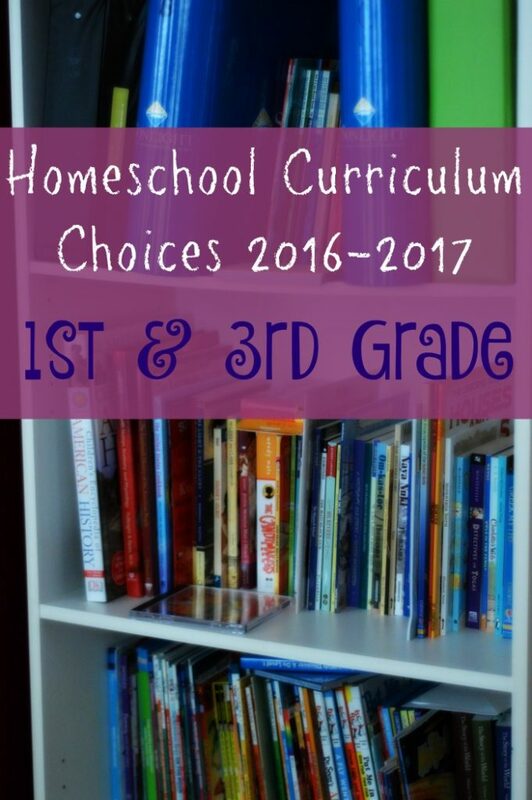 We just started homeschooling so I love getting curriculum ideas from other parents! 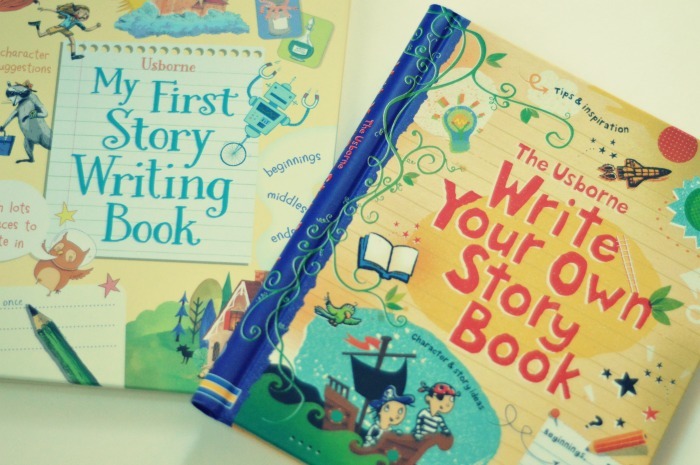 I like the idea of writing your own storybook. My son would also enjoy illustrating his stories! 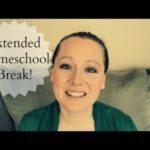 What amazing resources for those who homeschool their children! It seems like you have it all organized and prepared for an excellent year of learning! I would not even know where to begin with home schooling. You have laid out a lot of great choices though. Hope you have a great year! Homeschooling is definitely not for me but all of this looks like great material! We do workbooks and things on breaks from public school. 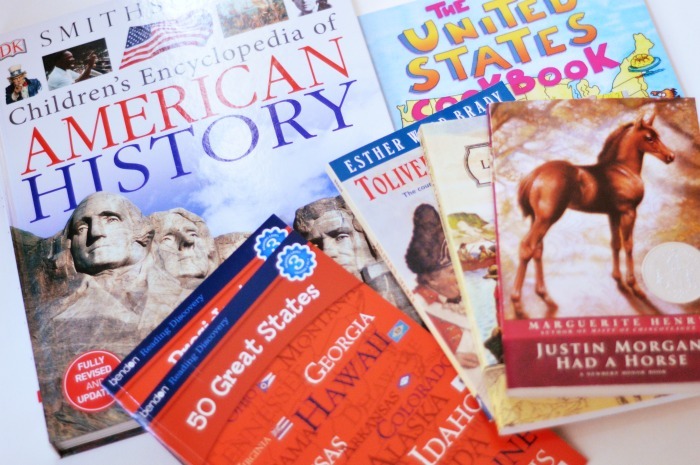 These are some really great books and resources, although we don't homeschool we like to supplement our own learning at home! These are all such great choices for home schooling. I definitely want to check out the coding for kids series. I think home schooling is great and you can really tailor the curriculum to their personal needs and really evaluate their growth in the workroom. Great idea. I am so interested in home schooling. I am thinking of giving this option to my son. 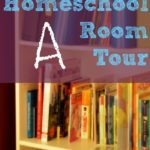 This sounds like a good plan and this is a great resource for homeschooling parents. I have high respects for parents who home school their kids. Ooh, those coding books look fantastic. 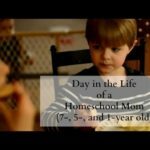 i love hearing how people homeschool these days. It is so wonderful. I remember oh so many years ago when our kids were school age and home schooling was 'rare'. What a long way families and education has come. I just love the many resources you all share and would consider this for any of my grandkids, neice, nephews ! It's so great that you can go at their own pace too. That's so great and makes me want to homeschool my kid one day. Sounds like a good plan! I could never homeschool my kids but more power to you! My boys love everything STEM. We don't homeschool but they are in a STEM charter school we just love to bits! It is perfect for them. I know curriculum and this sounds like a good one! I like how many choices you have and your read Alouds Rock! Wow. 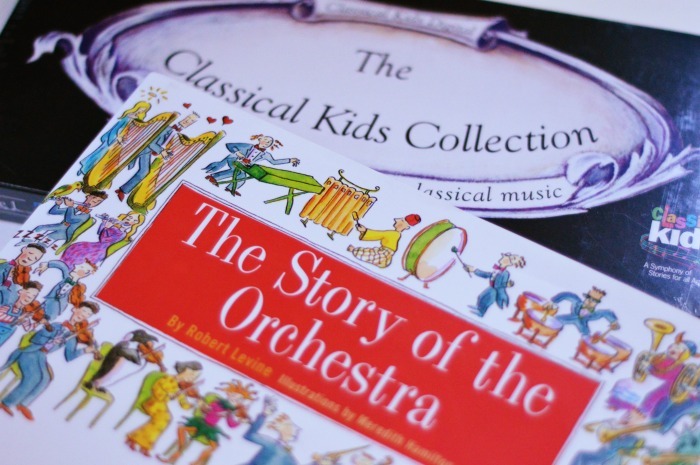 Those are some sophisticated books for kids so young. I think it's so great that you are able to homeschool your kids successfully. I would love to be able to, but my son is not a fan of learning in general. LOL! For the love of books!! You’ve made some wonderful choices. Hopping over from the “Back-to-School” Blog Hop. 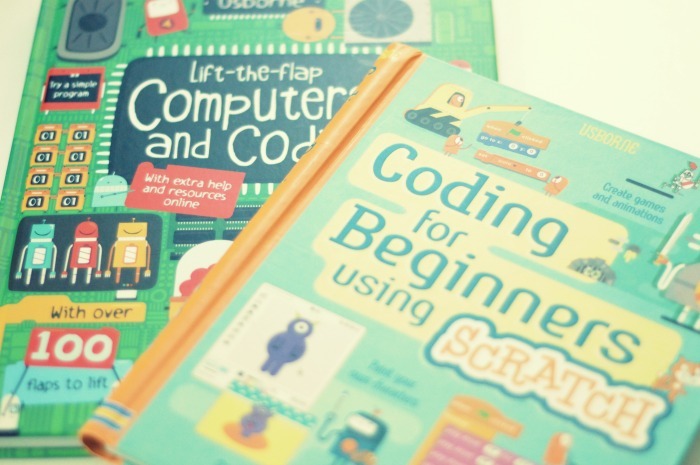 Ooh, those coding books look fantastic. I need to add those to my wishlist!